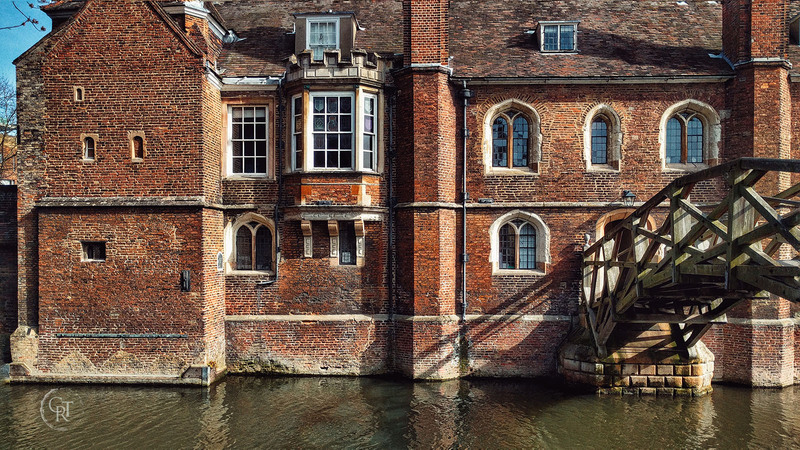 If you’re looking to take a guided punt tour of the stunning backs of the Cambridge University colleges along the river Cam, then you’ve come to the right place. Let our experienced chauffeurs do the hard work while you relax and take in the sights with one of the longest established, independent, punt tour operators in the city of Cambridge. 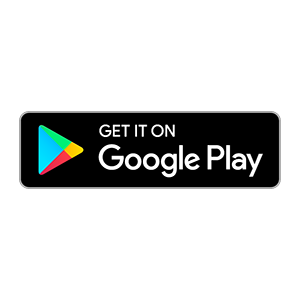 Buy e-tickets now, to go on any of our shared Cambridge punt tours – valid from the moment you buy them, for the next 6 months. You’ll save money on the price you pay at the ticket office. 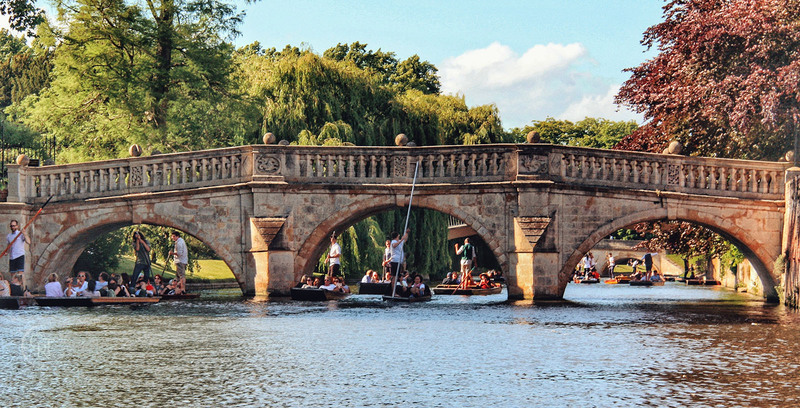 Are you ready to take a punt tour on the gorgeous River Cam? Have a browse of our website, and if you’ve got any questions before you book your punting tour, take a look at our FAQs or contact us. Want a whole punt to yourselves, or have a larger group who want to go punting in Cambridge? You can book up to 2 punts at a time directly from our website. For groups of 7 or more adults this will usually work out a better deal than buying individual tickets. Got questions or need more information? Check out our FAQs, as these should give you all the information that you need.